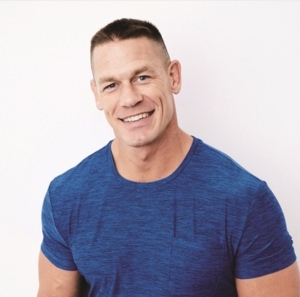 Fri, October 12, 2018 6:00 P.M.
Wrestler, actor, and humanitarian John Cena will visit the Free Library to promote his new picture book, Elbow Grease. This exciting debut guides readers to understanding the importance of perseverance and believing in yourself. 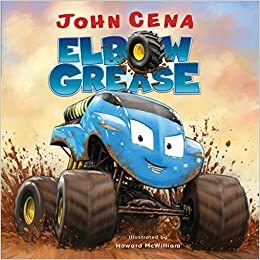 Attendees who purchase copies of Elbow Grease at the event are invited to have their photo taken with Cena. The event will be held in the main lobby. In order to join the photo line, you must purchase a copy of the book at the Free Library on the evening of the event. Books purchased will include a signed bookplate. No memorabilia will be signed. Selfies are not permitted.